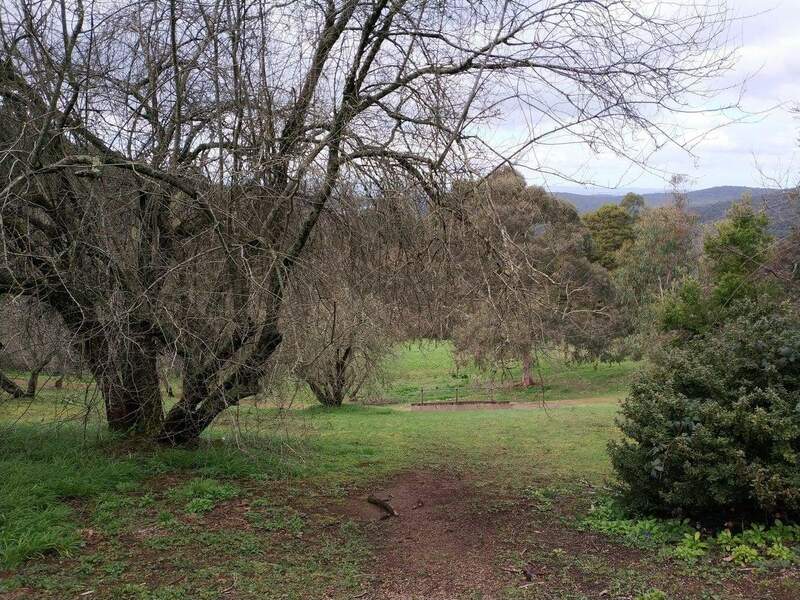 Kalorama Park in Victoria, boasts breathtaking views of the Dandenong Ranges to the South East and is a major tourist attraction in the area. 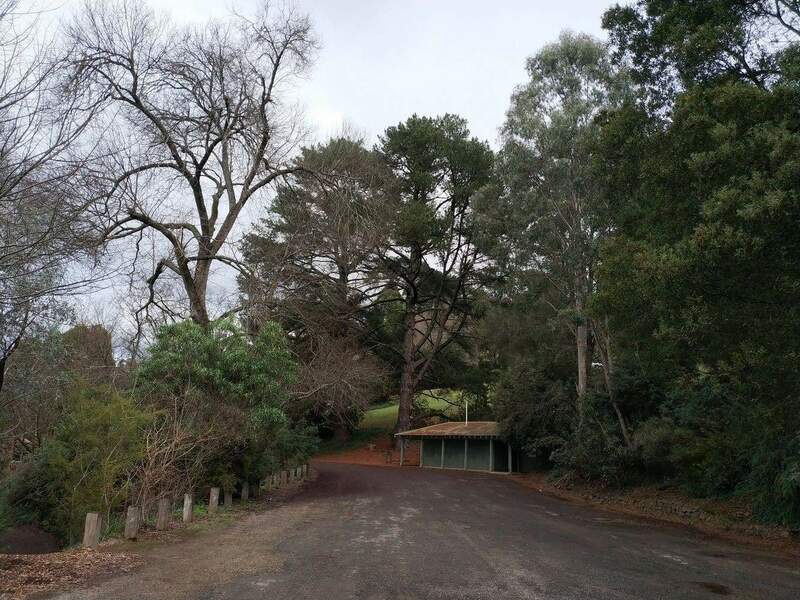 With such majestic views of the surrounding environment, the park is a must-visit for anyone touring around Melbourne and Victoria. For those who would like to simply relax in a natural environment, the park offers an idyllic setting. 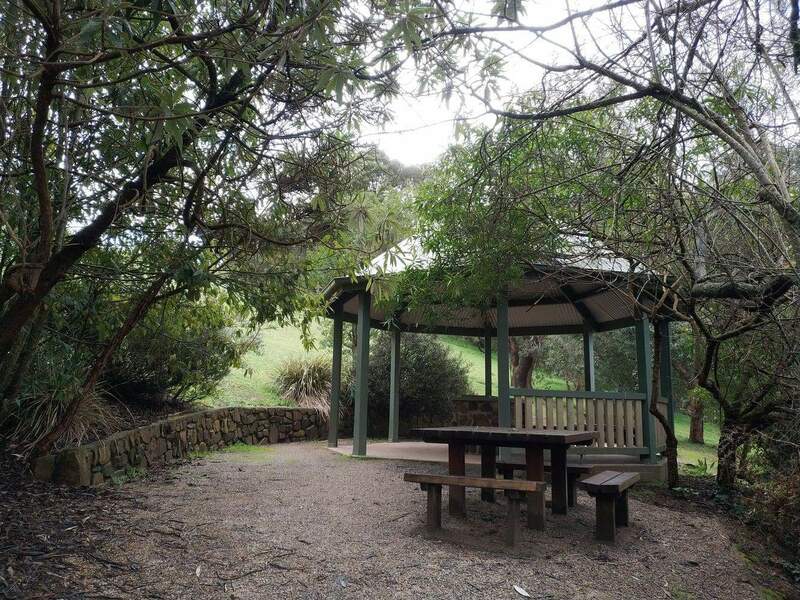 The area beyond the lower parking region offers excellent picnic sites where visitors can savour the flora whilst enjoying a relaxing day out. 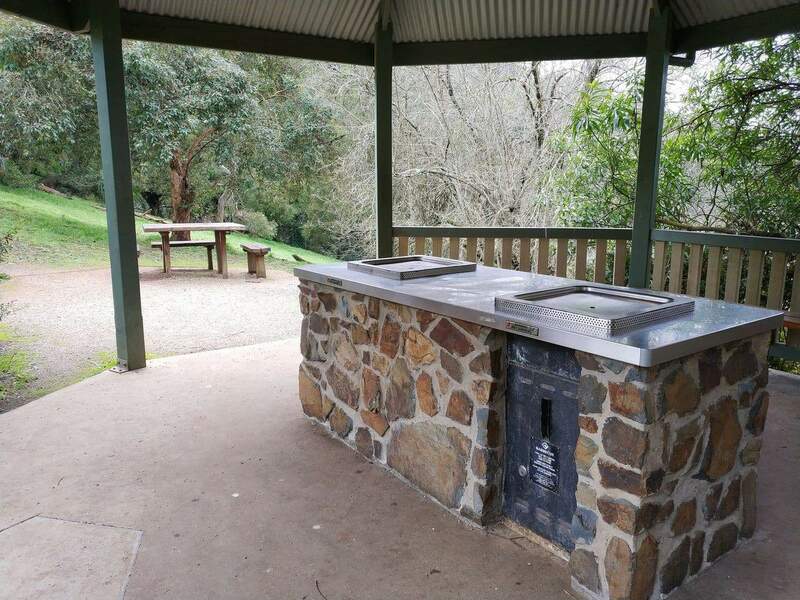 Visitors who fancy a picnic will be excited to learn that the picnic site at Kalorama Park has two barbecues which operate using gas. 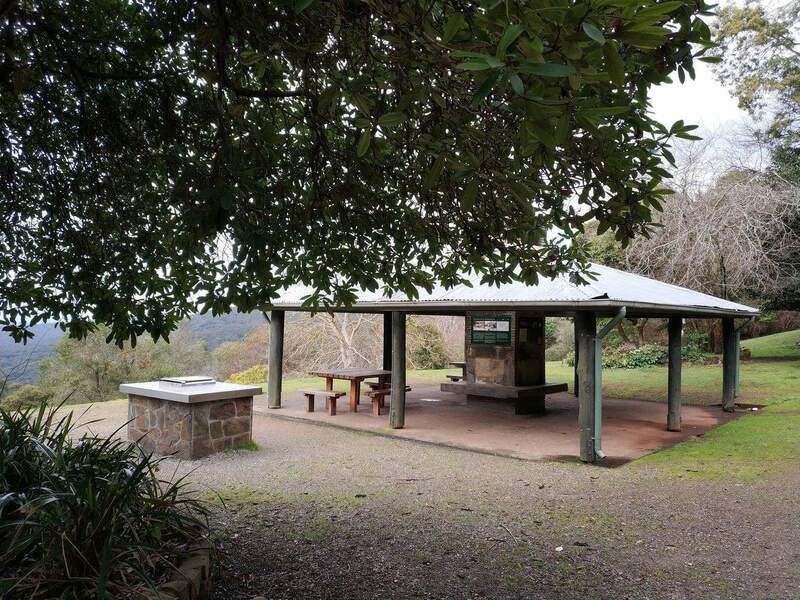 This picnic area is popular with families and travellers who are touring the Dandenong Ranges in large groups, as there is plenty of space and accessible amenities. 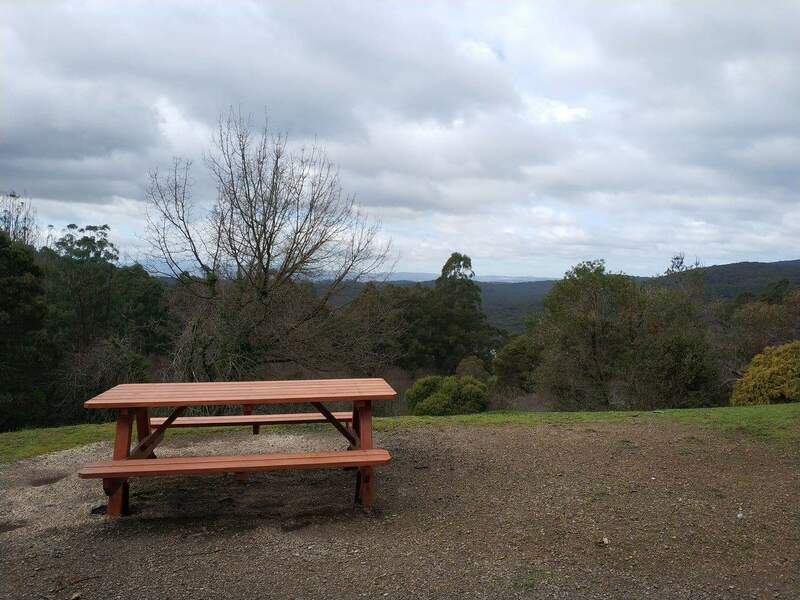 From the upper section of the park, visitors can get spectacular views of the Dandenong Ranges. 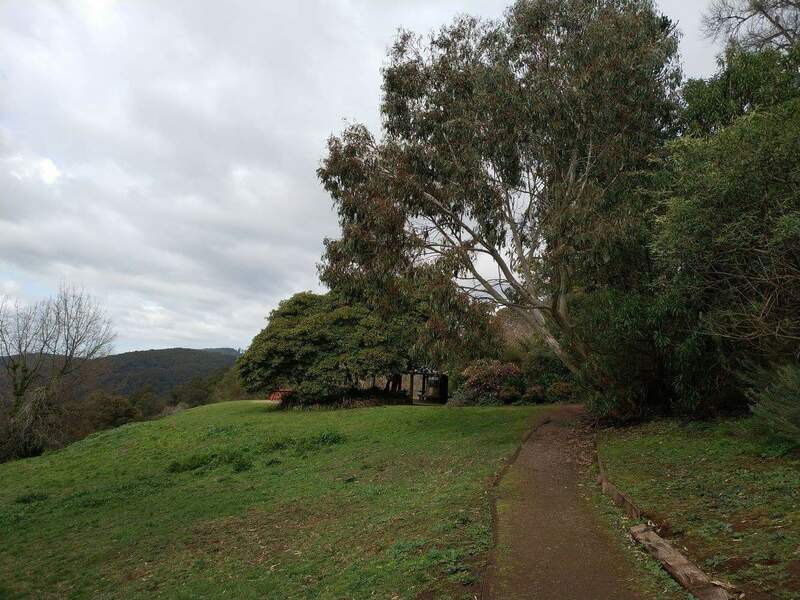 In the heat of summer, the tall eucalyptus trees offer much-needed shade over the picnic areas. 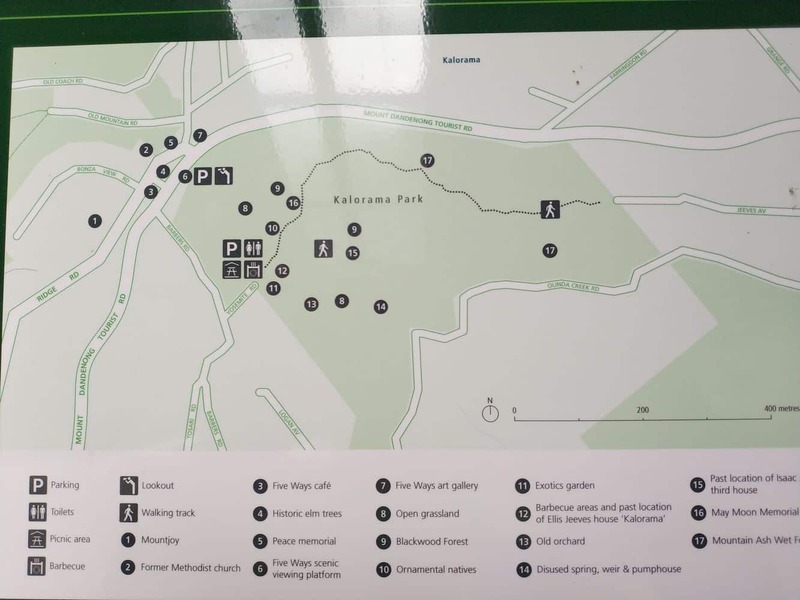 In addition to picnicking, visitors can also take short nature walks within the park. 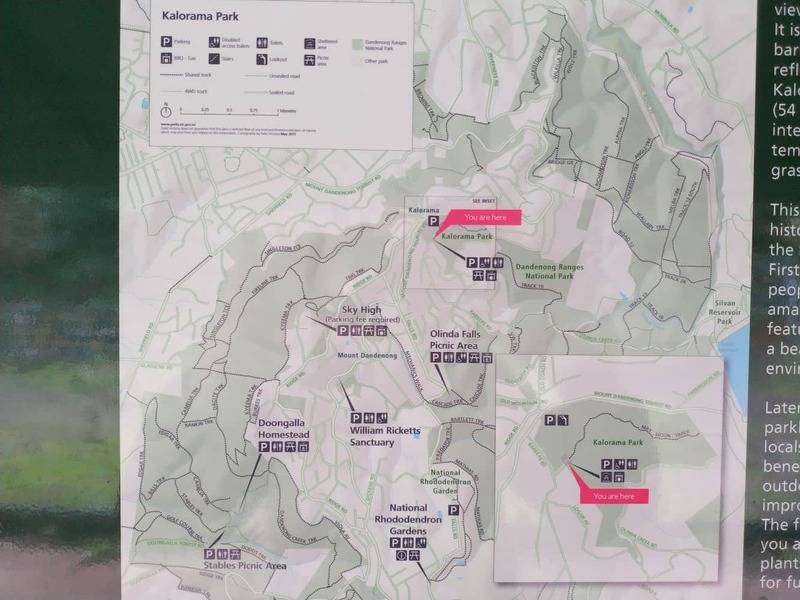 Kalorama Park has numerous walking trails leading up from the three parking areas. 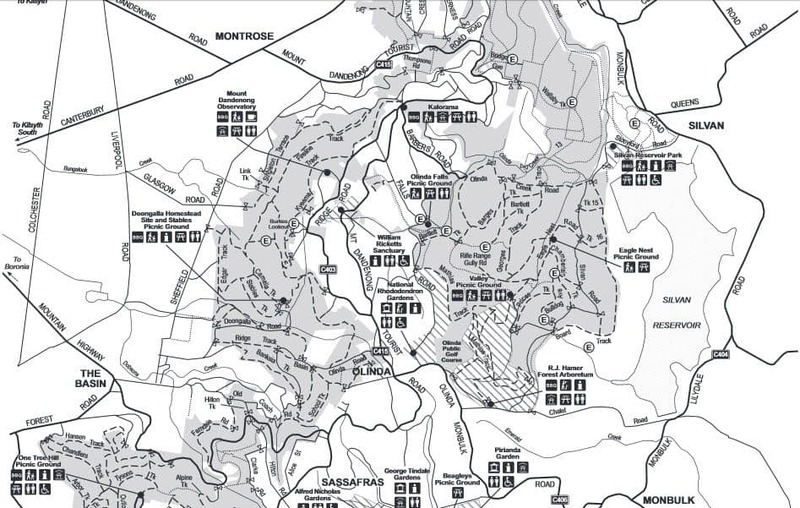 Visitors will get to walk through the dense forests, see beautiful native plants and pass ancient fruit orchards that have been in the area for many years. 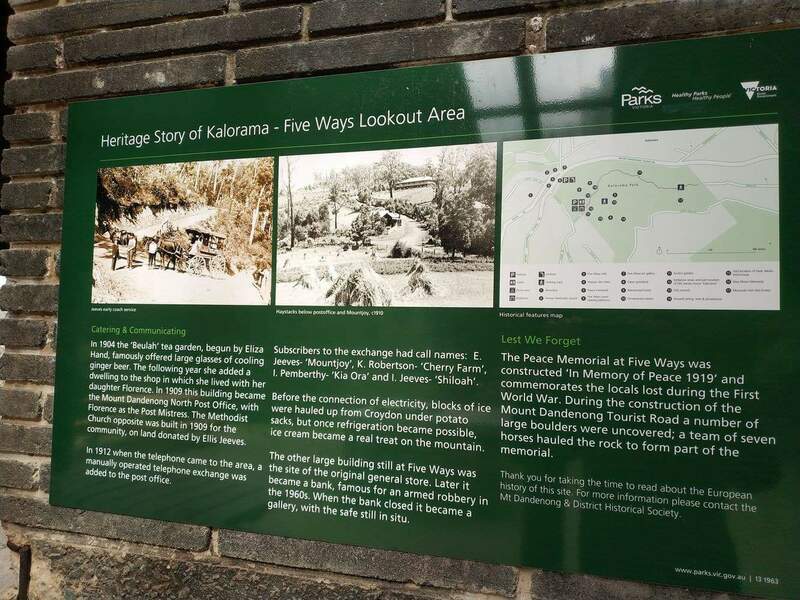 Make sure that when visiting the park you take a quick trip to the Kalorama Lookout, a vantage point from where you can take amazing photos of the nearby Dandenong Ranges and the rolling Yarra Ranges in the background. 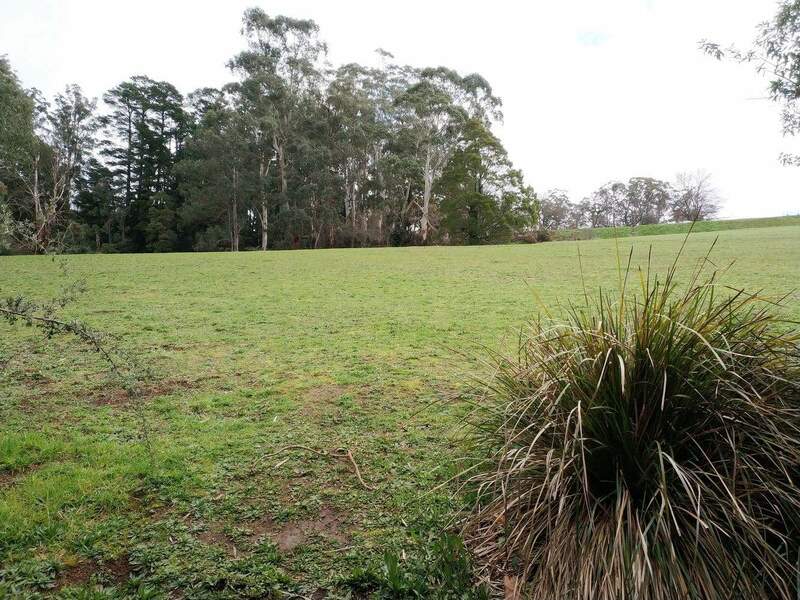 … well water tank. 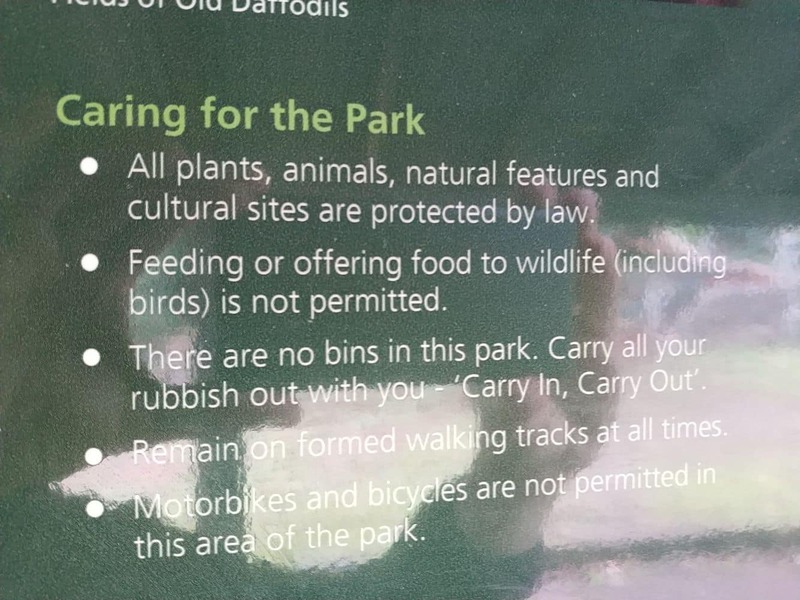 am I allowed to bring that there ? 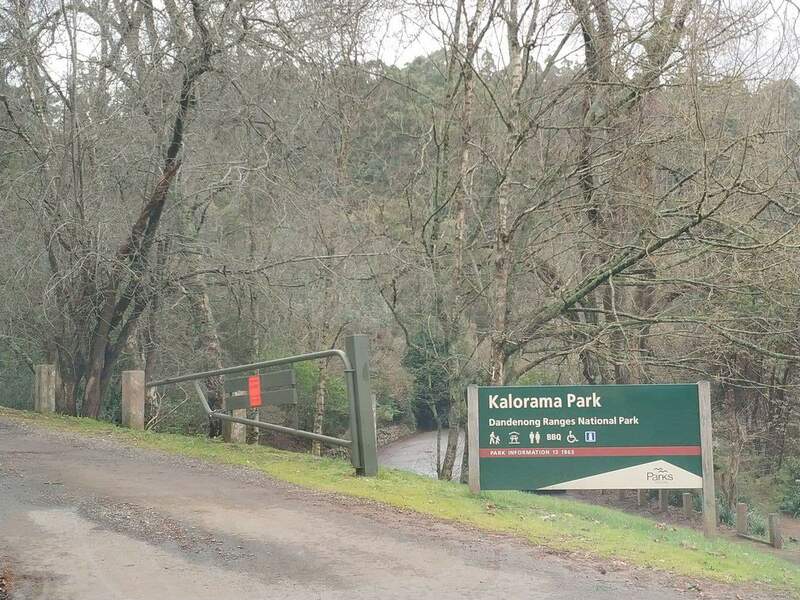 Unfortunately no, there are no camping grounds suitable for parking caravans at Kalorama Park.